We are happy to launch our blog application for Android phones, now it will be easy for our blog users to get regular updates of smiley symbol. This application is compatible with different sizes of mobiles and tablets. The size of this app will change according to the size of mobile/tab screens. This app has beautiful navigation and layout which will impress you. So, what are you waiting for.. get this free app and stay connected with us! 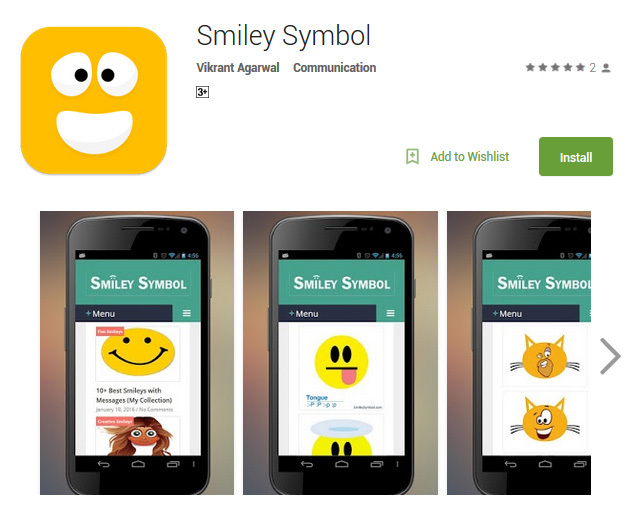 No Comment to " Smiley Symbol App for Android Mobiles (Free) "